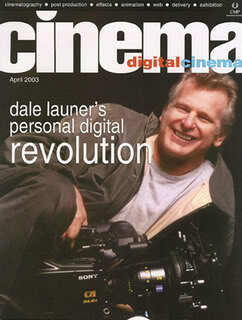 If you missed part 1 of WU’s interview with Dale Launer, click HERE then come on back. In this, the second of three parts, Dale talks about faultless characters, how he put his mark on Dirty Rotten Scoundrels, how the film industry has changed…and how it needs to change. Enjoy! Q: A few years back you gave a great speech about auteur theory at the National Association of Broadcasters conference. I find it fascinating that you were a fan of auteur theory even when you were in school to become a screenwriter. Why do you think that is?